The relationship between the two members of Catgod is about as close as they come. 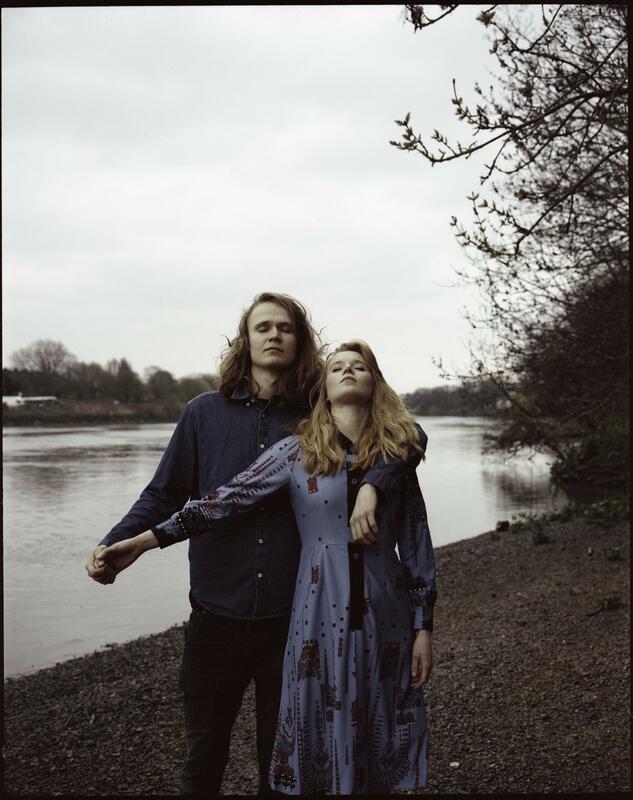 Robin Christensen-Marriott and Catherine Marriott are siblings, two Oxford musicians whose ideas overlap in curious ways. Folk-hewn songwriting meets trip-hop production, the languid soundscapes are flecked with electronica but remain resolutely organic. A curious concoction, new single 'Keep My Promises' settles into a subtle groove, allowing the song to billow out in unexpected directions. Out on May 22nd it's a real charmer, entirely unexpected but easy to become engrossed by. Tune in below.